During early February the Norway Petroleum Safety Authority (PSA) issued an order to Statoil following an investigation of the hydrocarbon leak incident on the Heimdal field. The hydrocarbon leak occurred in connection with testing of two emergency shutdown valves on the HMP1 drilling, production and living quarters platform on the Heimdal field on 26 May 2012. According to the PSA the leak is among the most serious gas discharges on the Norwegian shelf in several years. 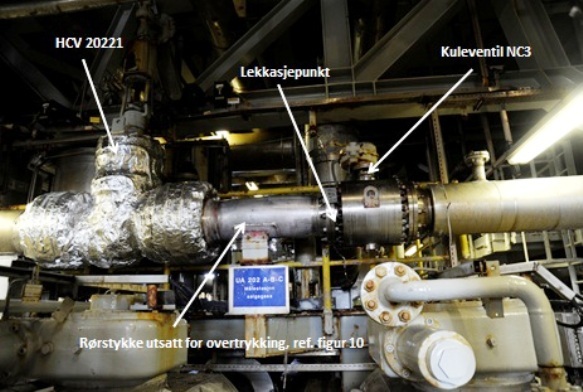 The hydrocarbon leak occurred in connection with the testing of two emergency shutdown valves (ESDVs) on Heimdal’s HMP1 production, drilling and quarters platform. To prepare for the test, a pipeline was to be depressurised to the flare. This contained a ball valve with a 16-bar pressure class as the final barrier against the flare. Because it was closed, the valve experienced a pressure of 129 bar. The pressure caused the seal in the valve flange to fail, resulting in a gas leak estimated at 3 500 kilograms. The initial leak rate was 16.9 kilograms per second (k/s). Gas was detected across a large area of the installation. 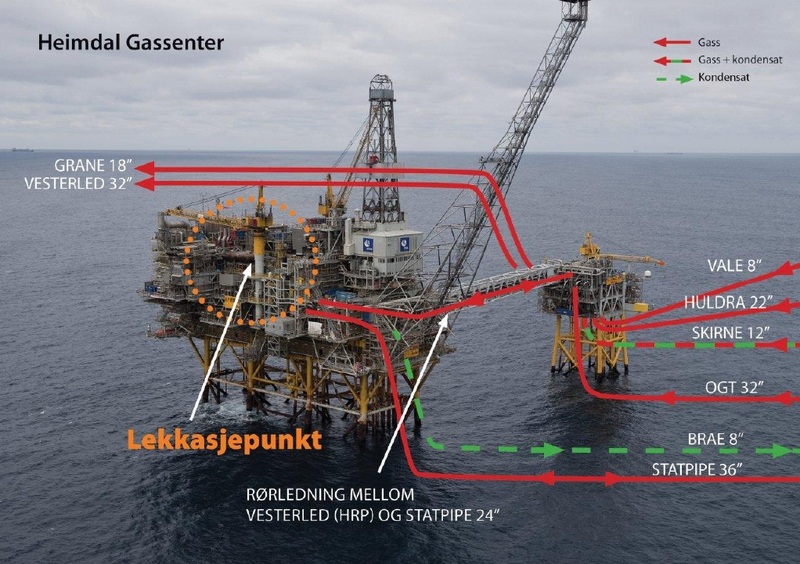 According to operator Statoil’s own calculations, the leak on Heimdal caused the emission of 3 500 kg of gas over a period of 252 seconds with an initial rate of 16.9 kg/s. The total gas volume in the piping segment was 7 000 kg. The PSA investigation has identified non-conformities from the regulations which are significant for safety. These non-conformities show that important improvement measures identified and implemented by Statoil after earlier incidents, such as the hydrocarbon leak on Gullfaks B of 4 December 2010, have not had the expected effect on Heimdal. The design solution, identification of the relevant design solution, and descriptions of how the work should be done. Experience transfer and learning from previous incidents. Inadequate capacity in the fire water system and in the fire wall between the production and drilling areas was identified. Weaknesses in the work of management in following up that the activity was being conducted in an acceptable manner. The incident had a substantial potential for harm in the event of ignition or in marginally changed circumstances. The PSA concluded that the incident had a clear potential to become a major accident. Identify the reasons why the improvement measures adopted by Statoil have not had the necessary effect on Heimdal. Ensure that the improvement measures mentioned above have the necessary effect on Heimdal, and present a plan for the work required to achieve this. Confirm that similar conditions indicating a lack of effect from the above-mentioned measures do not exist on other Statoil installations. 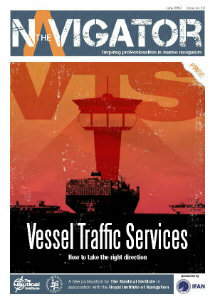 The deadline for compliance with PSA’s order was 01 March 2013.